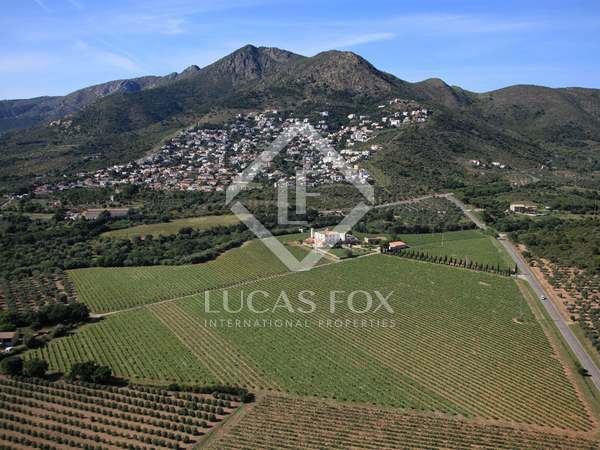 A magnificent fully operational wine estate located just a few kilometres from the nearest beaches of the Costa Brava and boasting sea views across the beautiful bay of Roses. 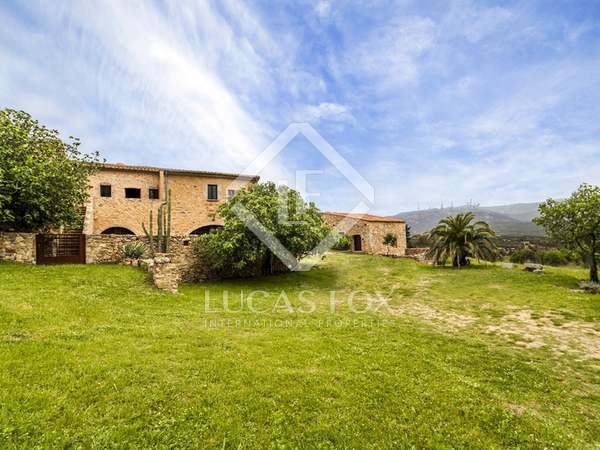 Beautiful country house for sale in the Alt Empordà with 8 hectares of private land and breathtaking country views. 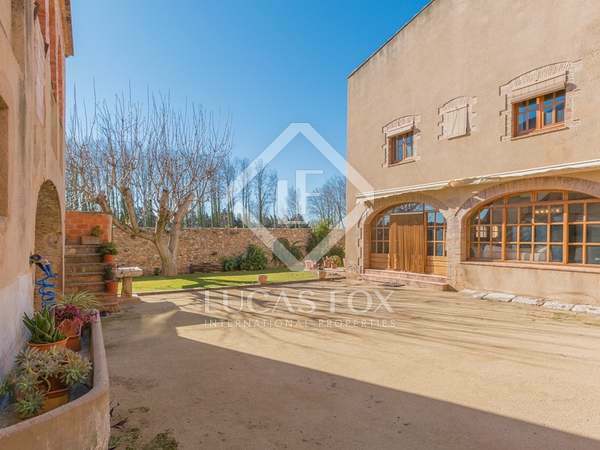 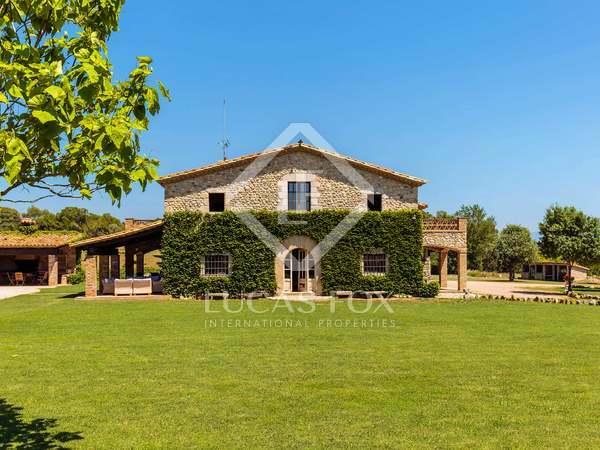 Magnificent XVIIIth Century masia for sale in the Alt Emporda with lovely panoramic views, just 10km from Figueres and 30km from the beaches of the Costa Brava. 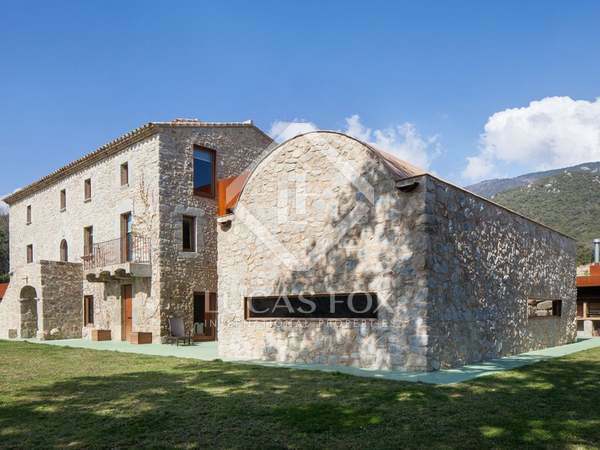 Charming country house currently run as a boutique hotel in a gorgeous village located in beautiful countryside, near a river and just a 20-minute drive to Girona City. 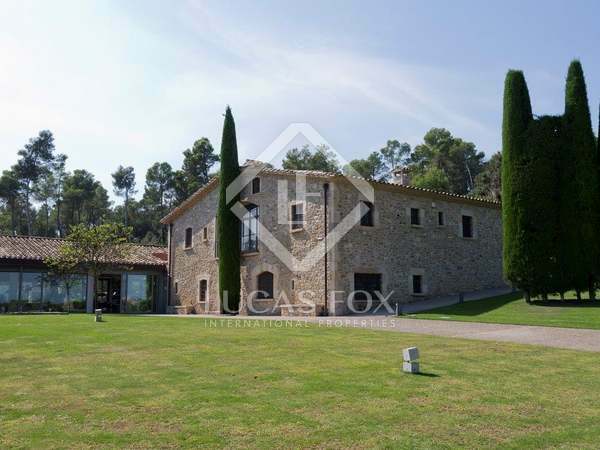 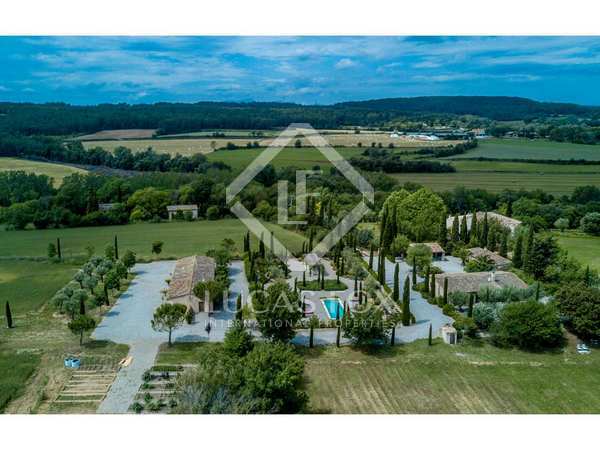 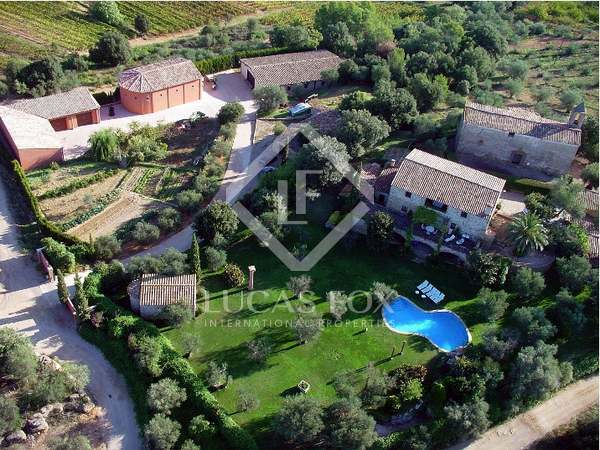 Carefully designed and very unique property surrounded by stunning gardens in a very secluded location in Alt Empordà. 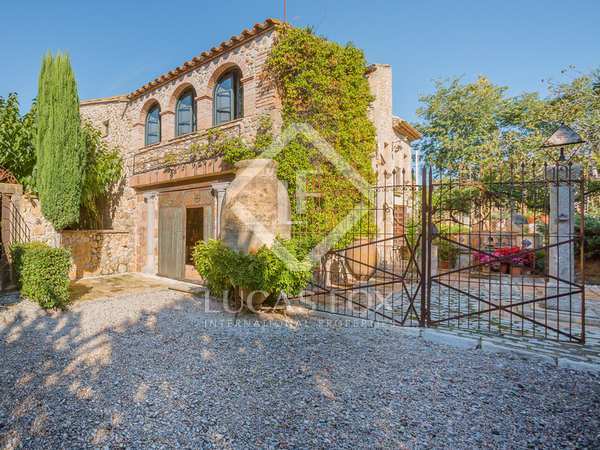 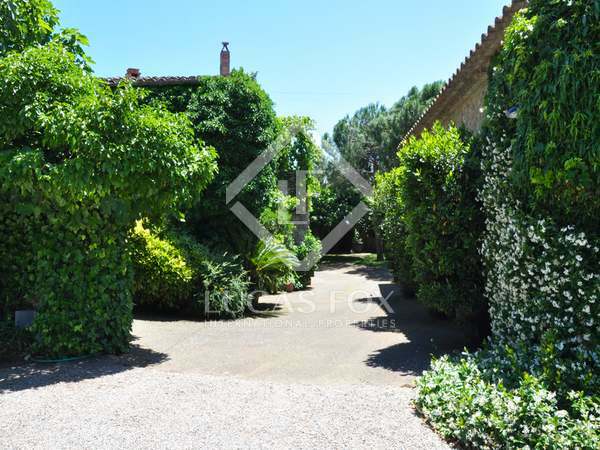 Charming village house with gardens for sale in Saus, Alt Empordà. 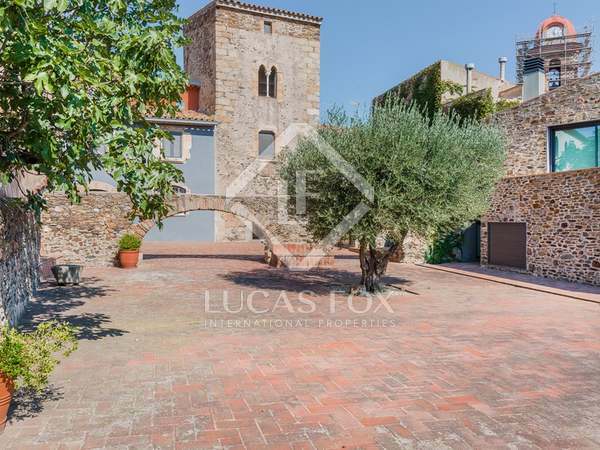 Beautiful property set in a traditional village in the Alt Emporda, spacious accommodation with further building availability within the site. 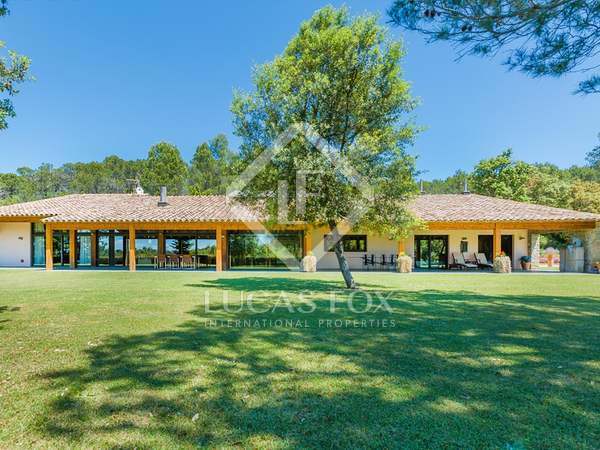 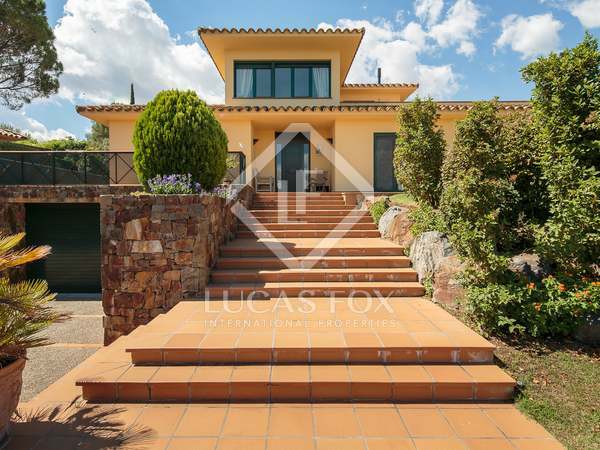 This beautiful south-facing, 4-bedroom house set in a 1,600m² plot with a swimming pool and wonderful views of the Empordà region and mountains, is for sale in Alt Empordà, Girona.